Lindsey is the Director of Operations at The Village Potters, and she’ll be YOUR person when you call to inquire about or order clay from The Village Potters Clay Company! 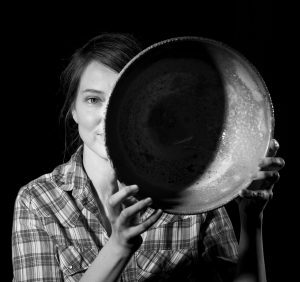 Not only is Lindsey a skilled administrator who keeps everything and everyone going at The Village Potters, she is also a potter, so she has hands on familiarity with the clay products we sell. Want to know what clays we have in stock? Ask Lindsey! Want to know how to drop ship an order to your studio? Ask Lindsey! If you’re interested in trying or buying Laguna and Miller Clays, Lindsey is your Person! You can reach Lindsey at lindsey @ thevillagepotters.com or by calling her at 828.552.3070.